In recent years, the kitchen has become an integral part of family life, evolving into a social spot where you can spend time with your loved ones. This is one reason why many people are investing in kitchen upgrades in an effort to revamp its appearance and boost its functionality. 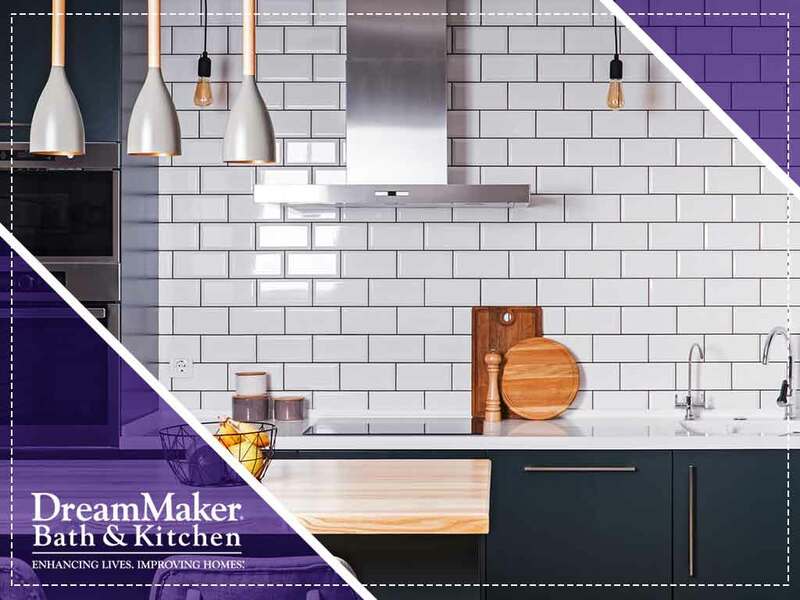 In today’s post, DreamMaker Bath and Kitchen, an experienced remodeling contractor in this area, lists four of the must-have kitchen elements every modern kitchen needs. Modern kitchens are known be minimalist, which is fine as long as they can still keep up with your everyday cooking demands. A retractable hood is a good kitchen addition to have since it can be stowed away when not in use. Some models even come with built-in task lighting for added convenience. For additional workspace in your kitchen, consider installing a sink with sliding panels. This new component makes your sink less obtrusive and more functional, with different types of moveable panels that can be positioned at the side of the sink or on top of it. Choose solid panels to hide your sink when not in use, drain panels for a handy spot to dry dishes or a cutting board panel to give you more space for food prep. Keeping your kitchen organized is important if you want it to maintain its beauty and remain uncluttered. Ask a cabinet refacing expert to create unique countertop storage that will give you additional space to stash away your cutlery and other kitchenware. Unleash your inner cook by adding an innovative modern cooktop to your kitchen, with intriguing features such as a low-heat simmer burner that allows you to simmer sauces and prepare delicate foods that tend to scorch, and high-output burners that help bring large pots to boil much more quickly. DreamMaker Bath and Kitchen offers interior remodeling services to reinvigorate your kitchen and enhance your home’s charm and functionality. As a faith-based organization, our aim is to achieve excellence through integrity and client-centric customer service. Call us today at (860) 506-7581 or fill out our online form to learn more about our services. We serve residents of Newington, CT, and other nearby areas.